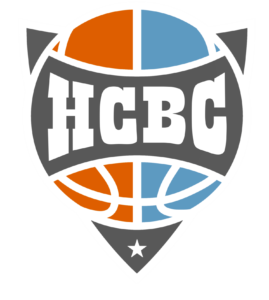 Join us at the Finley Center April 27-28 for the Hoover Competitive Basketball Club Tournament. Doors open at 7 am on Saturday with the first game starting at 8:00 pm. On Sunday, doors open at 8 am with the first game starting at 9 am. Parking is $5 cash only. Ticket pricing will be available soon!